When you’re running your own plumbing business, having the correct insurance cover is essential. At GSK Insurance Brokers, we have a range of products that will protect both you and your employees, so you can rest assured your financial security is in good hands. What Type of Plumbing Insurance Should You Consider? 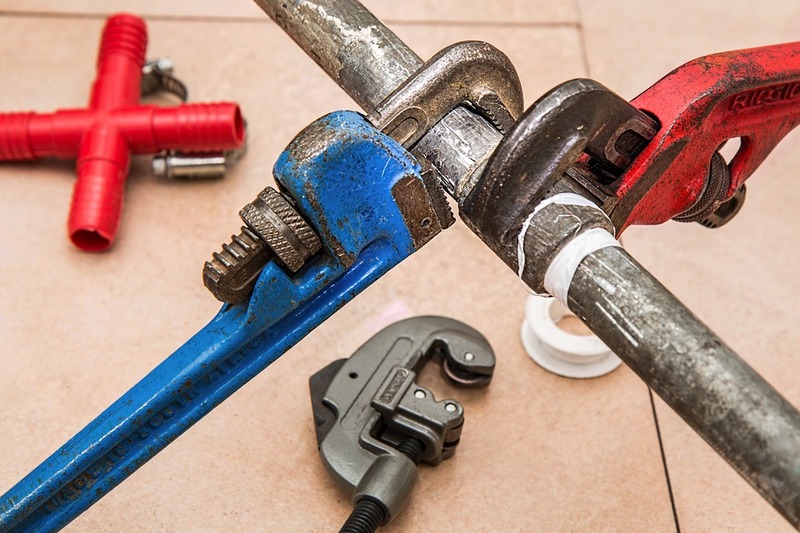 There are a number of essential, and worthwhile insurance products that are worth considering, which will make sure your plumbing business is covered against everything from injuries to lost or stolen tools. Why Should I Go to an Insurance Broker for My Plumbers Insurance? Industry advancements have made purchasing insurance policies online easier than ever, but if you’re running a small plumbing business, a generic, off the shelf plan might not cover your specific needs. The main benefits of using a professional insurance broker, especially for small businesses, are that you will receive a package that’s tailored to your specific needs, they will help you arrange and maintain your insurances, and they will act as your advocate in the settlement of any claims you may have. What Makes GSK Insurance Brokers the Best Choice? At GSK Insurance Brokers, we will help you plan for the long-term, so you can forget about any quick fix, off the shelf solutions that only patch up a fraction of your risk, and focus on the bigger picture. Sitting down with a professional who can analyse your situation, identify your areas of exposure, and compose a package that will evolve your plumbing business, save you time, money and any hassles, now and well into the future, is the GSK difference. Since our capability covers all areas of risk management, we have the background knowledge to provide you with a solution that is tailored to your specific needs. Each time we meet with a new, or existing client, we focus on listening and understanding your needs. These are simple elements that will make the difference between an okay package, and a great one that promotes growth and success of your plumbing company. From start to finish, you will have one point of contact for everything. This is because we’re dedicated to building beneficial relationships with everyone we meet. As such, your account manager will be focused on providing you with a consistent, regular service that you can trust. Without the appropriate plumbers insurance, you run the risk that in the event someone is injured, or your tools are stolen, you’ll find yourself in a compromised financial position. To speak to a professional about your business insurance needs, contact GSK Insurance Brokers today. *This information is intended to provide general information only, and has been prepared without taking into account any particular person’s objectives, financial situation, or needs. Before acting on such information, you should consider its appropriateness in regards to your personal objectives, financial situation, or needs. In particular, you should seek independent financial advice and you should read the relevant Product Disclosure Statement (PDS) before making any decisions about a product.